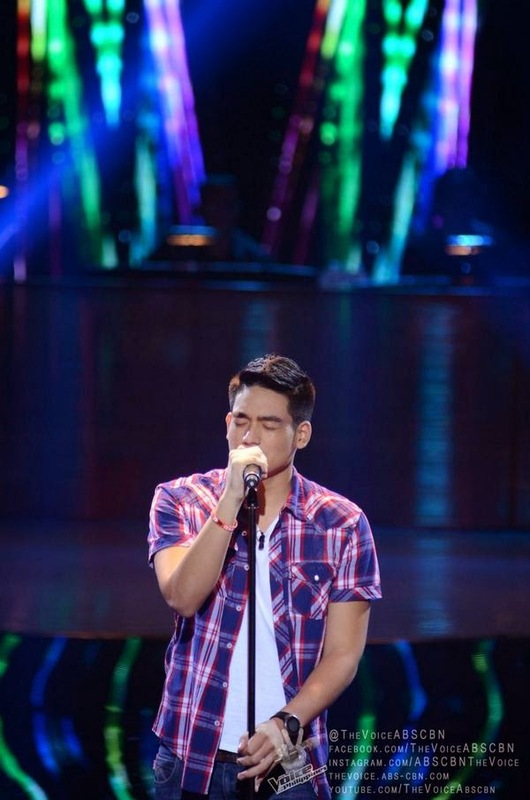 Manila, Philippines - Jose Emmanuel "Jem" Cubil performed Kings Of Leon hit song "Use Somebody" during the Blind Auditions of ABS-CBN's popular vocal competition 'The Voice of the Philippines Season 2 aired on Saturday, November 8, 2014. The 20-year old singer from Talisay, Cebu wowed Coach Lea Salonga and apl.de.ap. The former finalist of Pilipinas Got Talent (PGT) Season 2 chose Coach Lea as his mentor. The Saturday's episode of 'The Voice of the Philippines' Season 2 dominates online conversations with '#VoiceWeekend' and 'Demie' among the trending topics.